Looking for 1 new guild member due to a member quitting the game. Come for the murder bears and stay for the fun! Looking for players who are active daily who have a minimum of 2.5 million GP higher, can earn both ROLO and IPD shards, have at least one heroic sith team ready and at least one 3* Ewok. Currently running on free for all and completed in 19 hours. A set time and rotation has yet to be determined. HAAT raid alternates between a 10 PM opening and 12 PM opening and is FFA after a 24 hour no damage period. Rancor T7 raids have a 24 hour no damage period and are open for damage with a one team run. All rancor solos are held for 15 minutes or until the rancor is defeated by non-solos, whichever happens first. Hi @SuperPat384 , unfortunately we filled the spot an hour before TB opened. Good luck on your guild hunt though! Looking for players who are active daily who have a minimum of 2.5 million GP higher, can earn both ROLO and IPD shards, and at least one 3* Ewok. HSith is automatically opened at 20 UTC (4PM Eastern US daylight Savings time) for a 24 hour join period and is run as a free for all. HAAT is automatically opened at 19 UTC (3PM Eastern US daylight Savings time) for a 24 hour join period and is run as a free for all. Rancor Heroic Tier is automatically opened at 18 PM UTC (2PM Eastern US daylight Savings time) for a 24 hour join period. There is a 15 minute hold period for all solos after damage automatically opens. 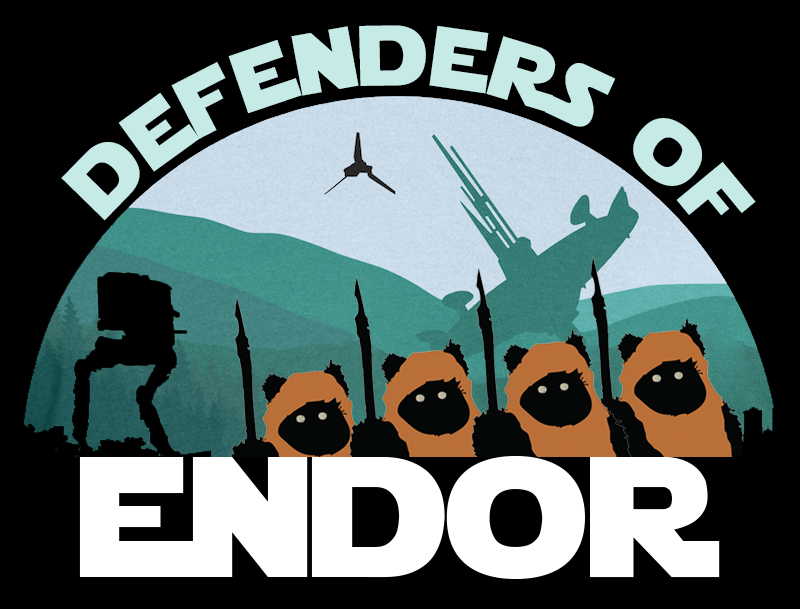 let's go people, endor's not going to defend itself! Need one more tribe member! Rancor Heroic Tier is automatically opened at 18 PM UTC (1PM EST) for a 24 hour join period. There is a 15 minute hold period for all solos after damage automatically opens. Still have room for 1, can even take a short term visitor! Looking for 3 new Ewoks after TB!